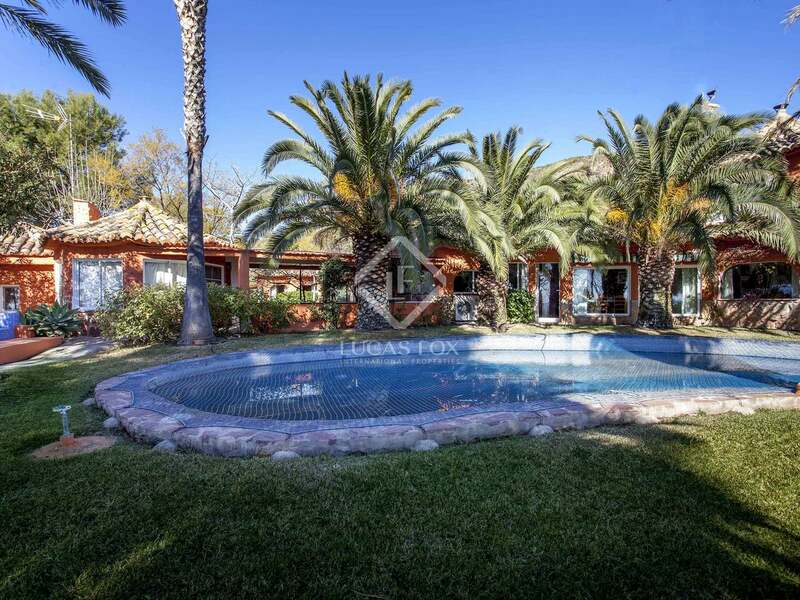 Incredible estate with a main villa and several other buildings in the Los Monasterios residential community with excellent amenities. 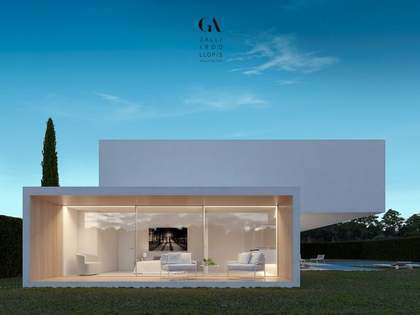 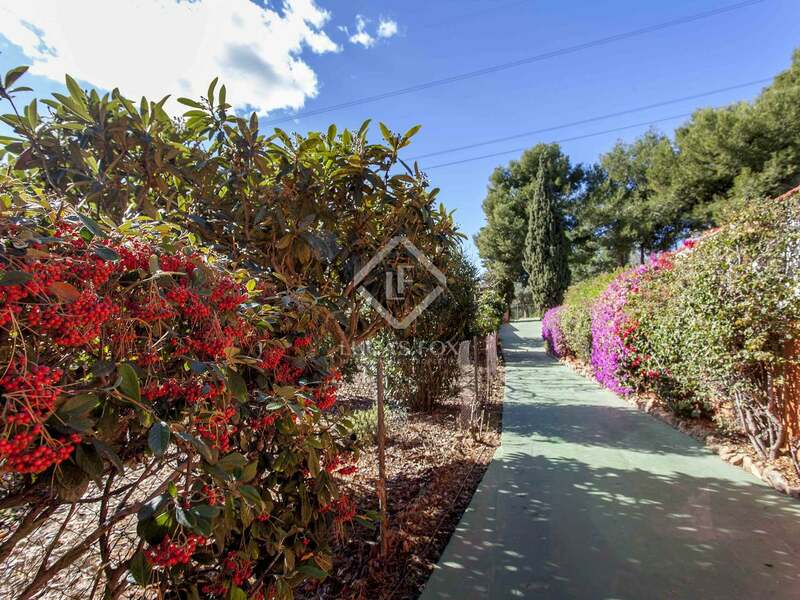 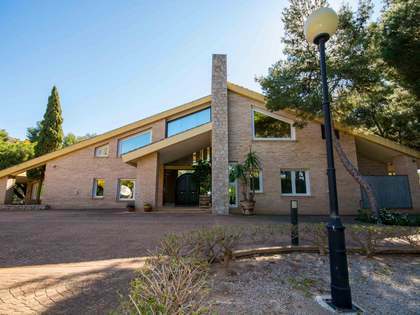 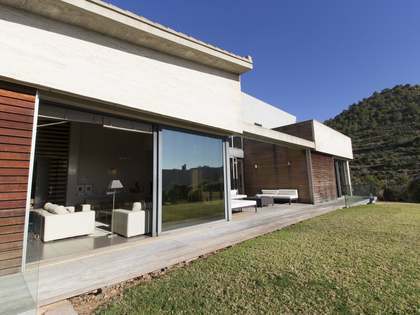 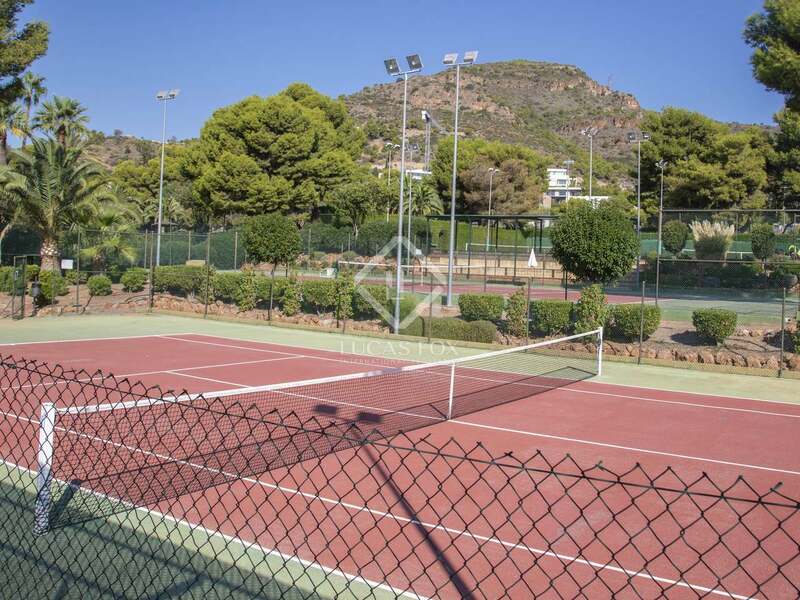 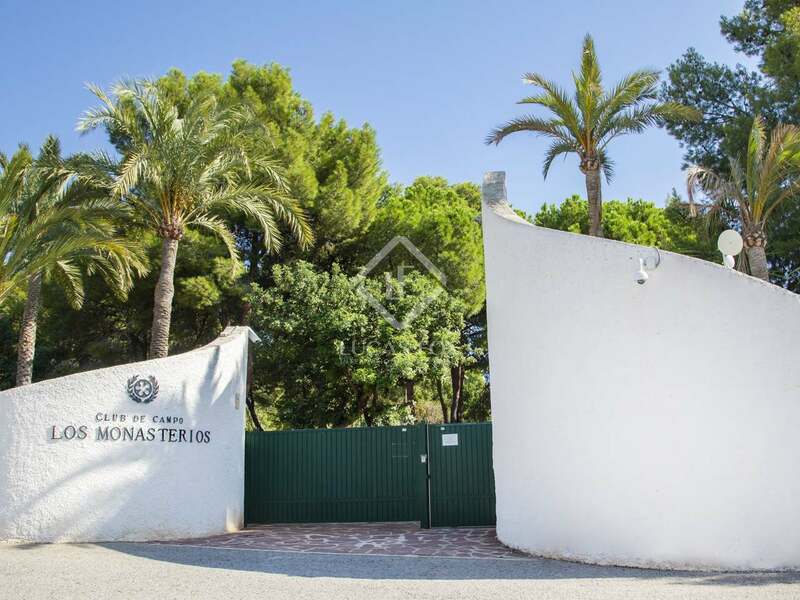 This spectacular estate is located in the heart of the Sierra Calderona in the Los Monasterios area, with private security and excellent sports facilities, such as a football pitch, padel courts and tennis courts. 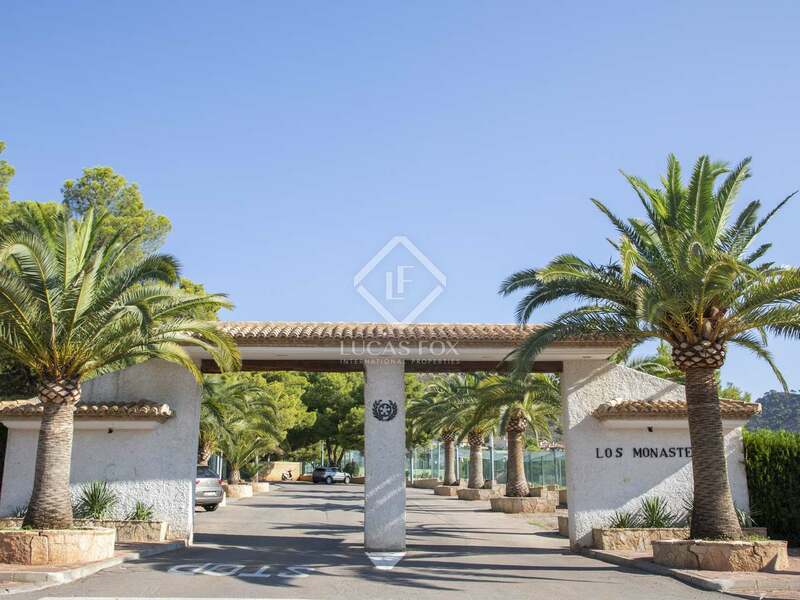 It is a unique estate in this area covering more than 9,000 m² and with several buildings. 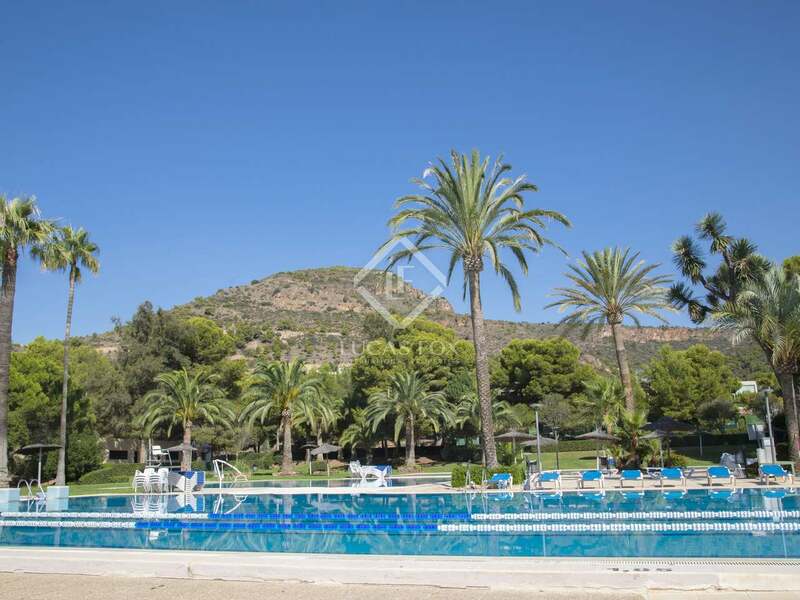 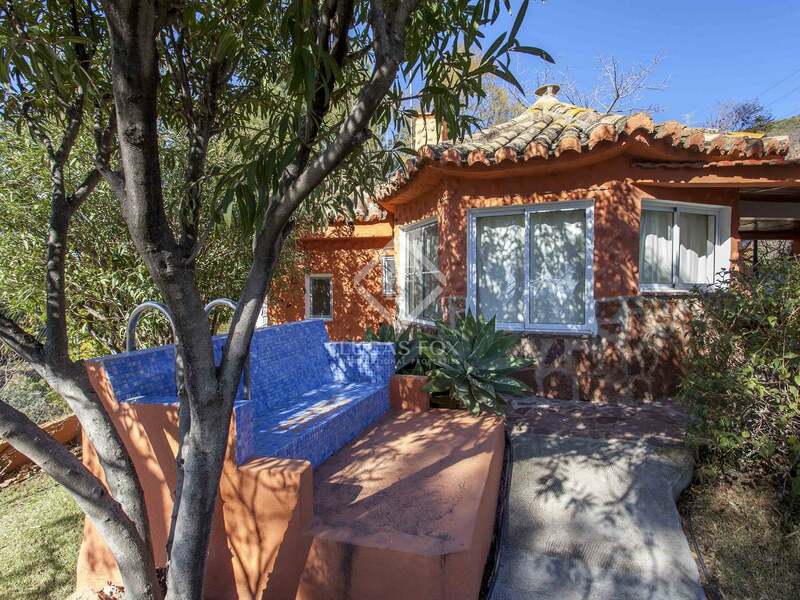 It boasts a beautiful lake, a pool and several terraces with beautiful views of the Calderona mountain range. 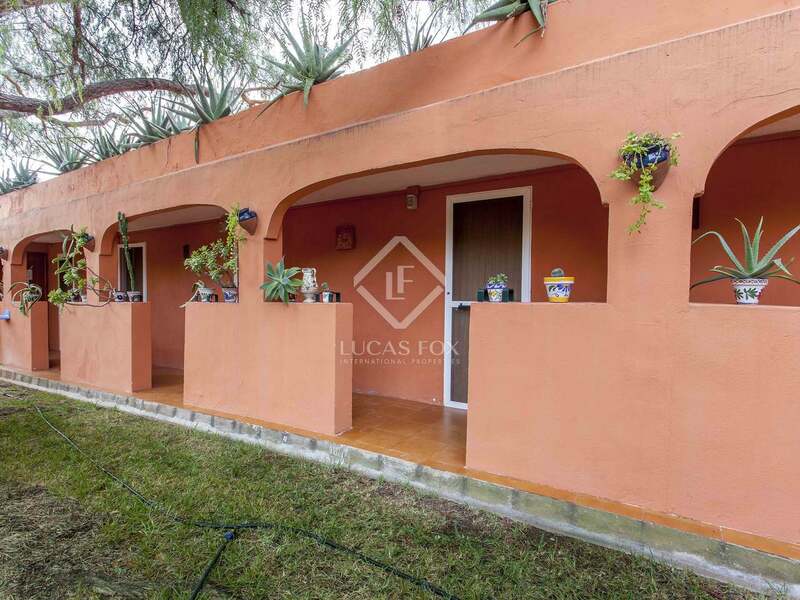 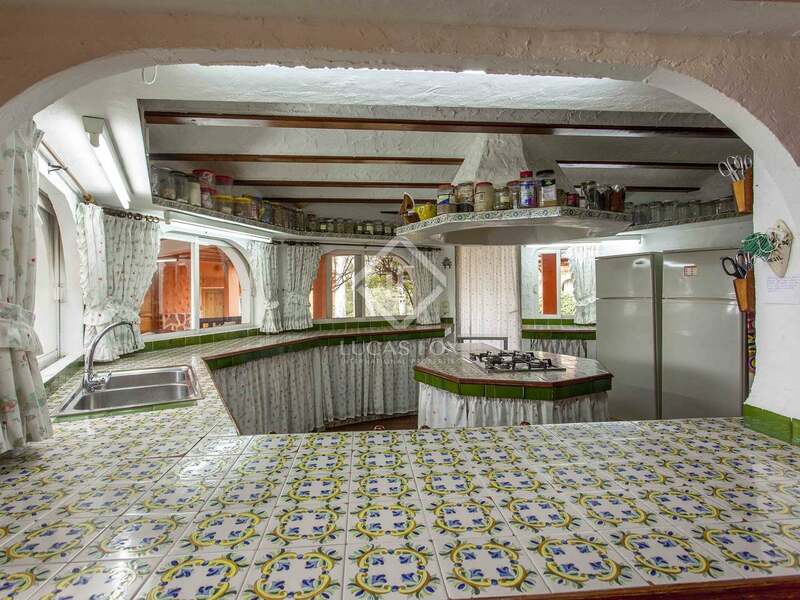 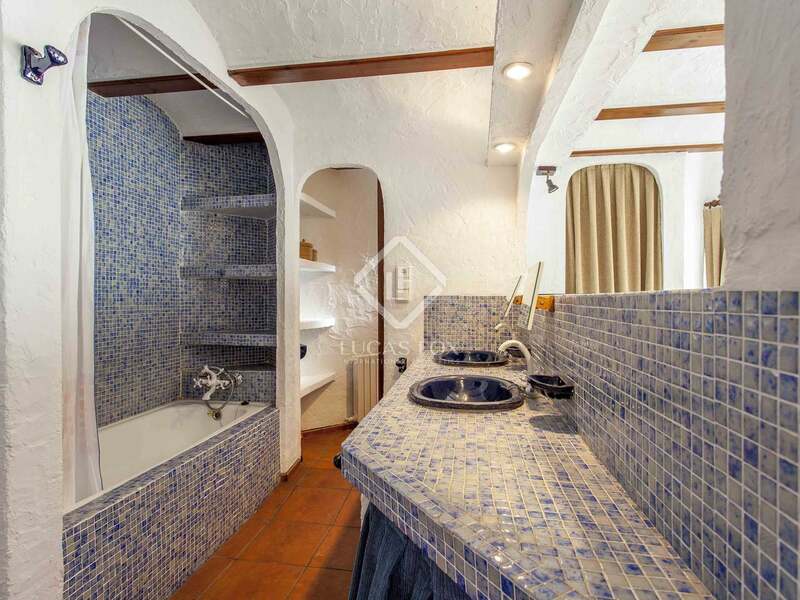 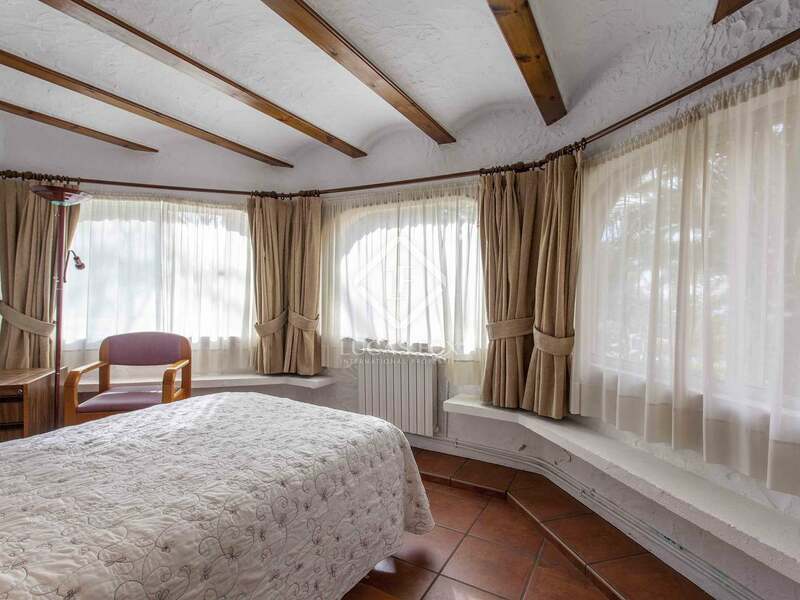 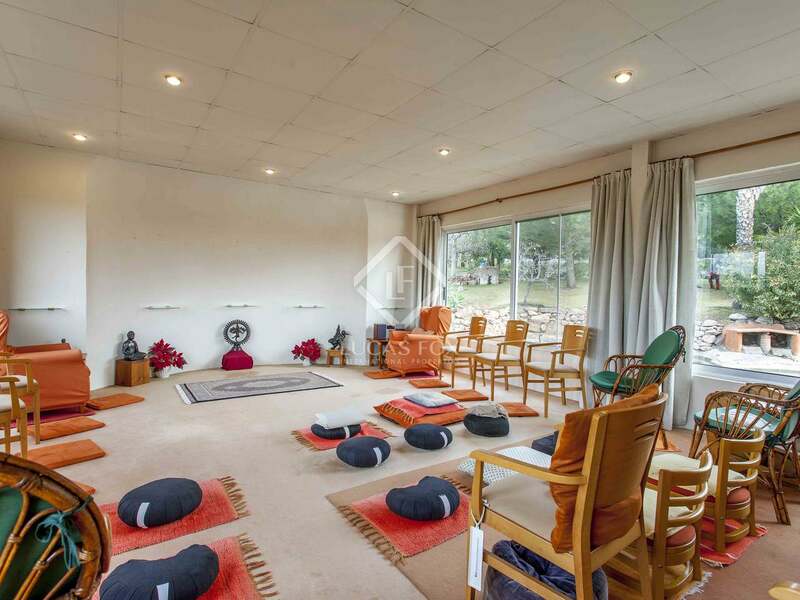 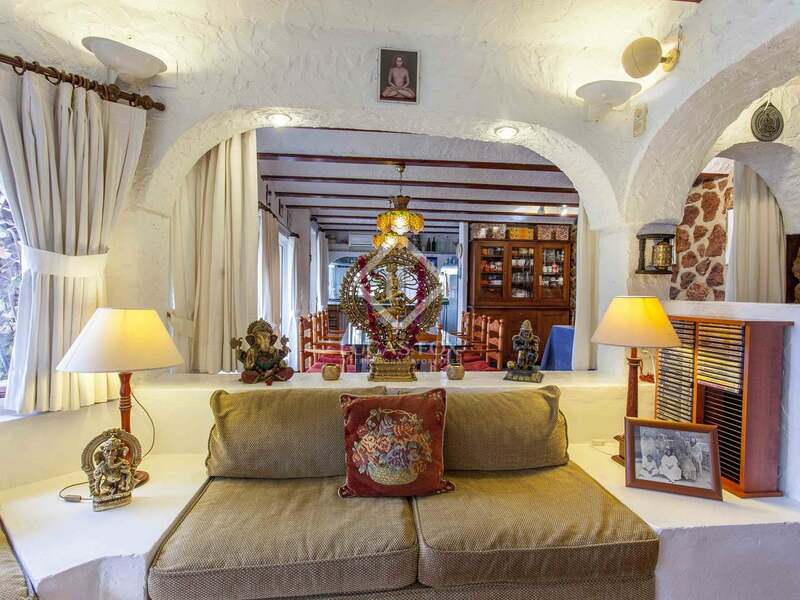 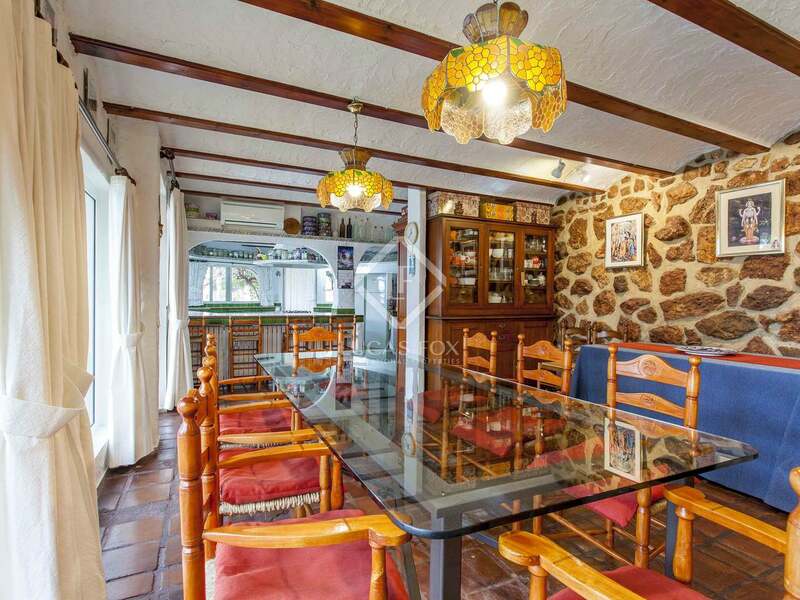 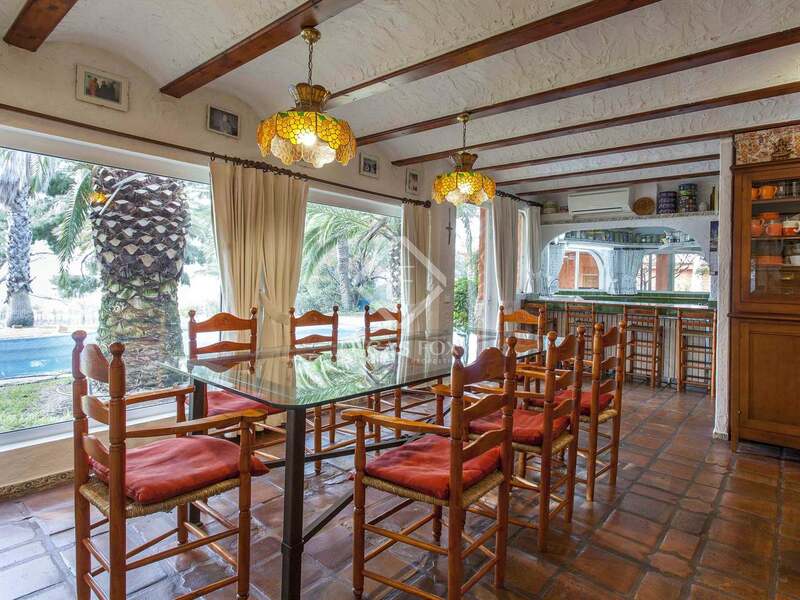 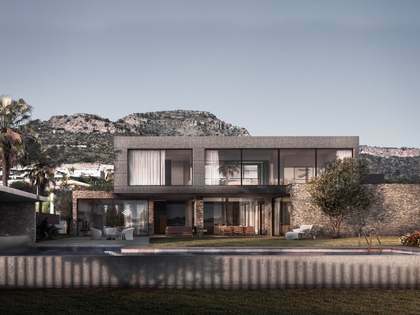 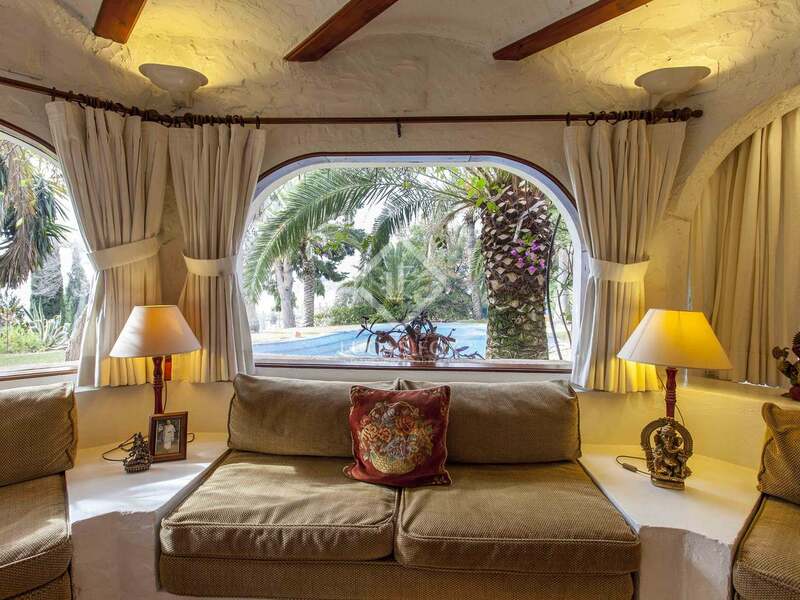 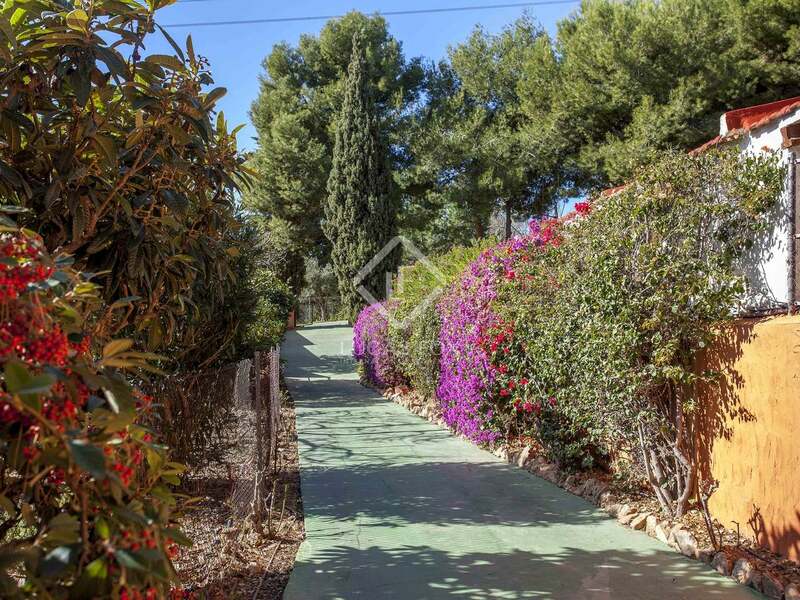 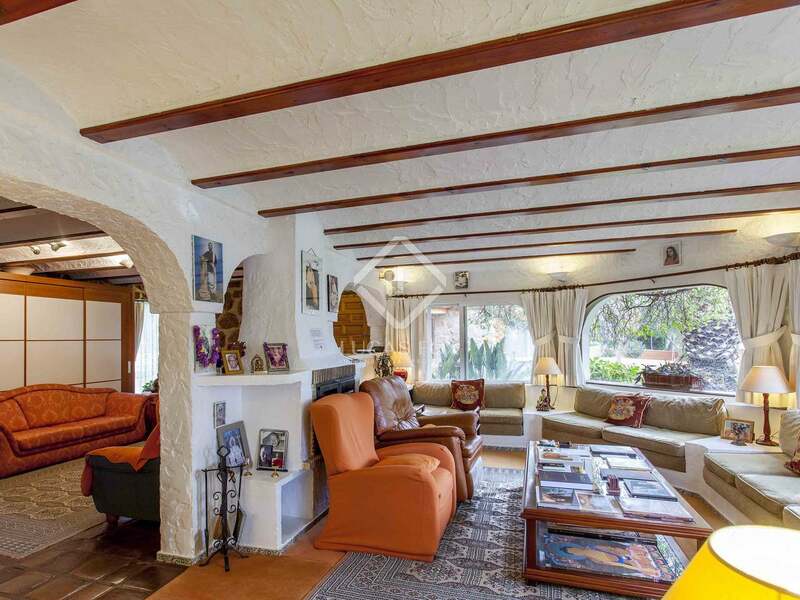 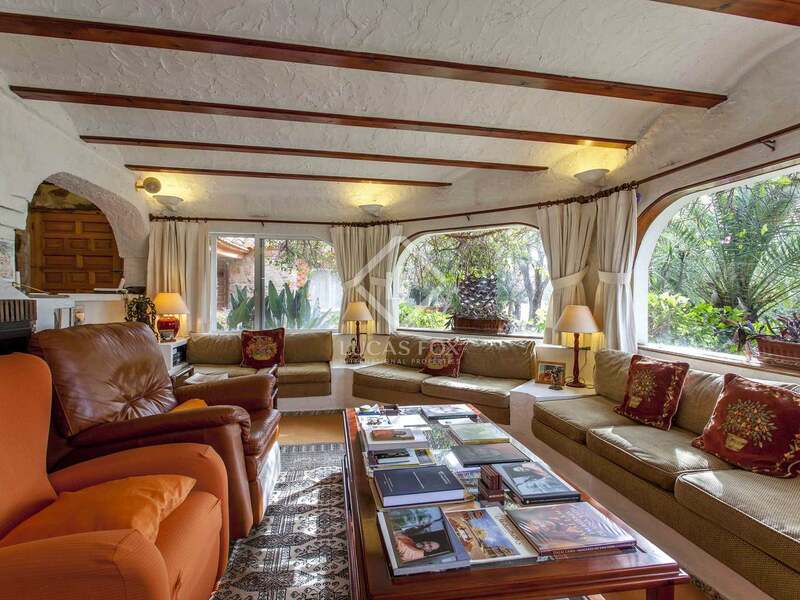 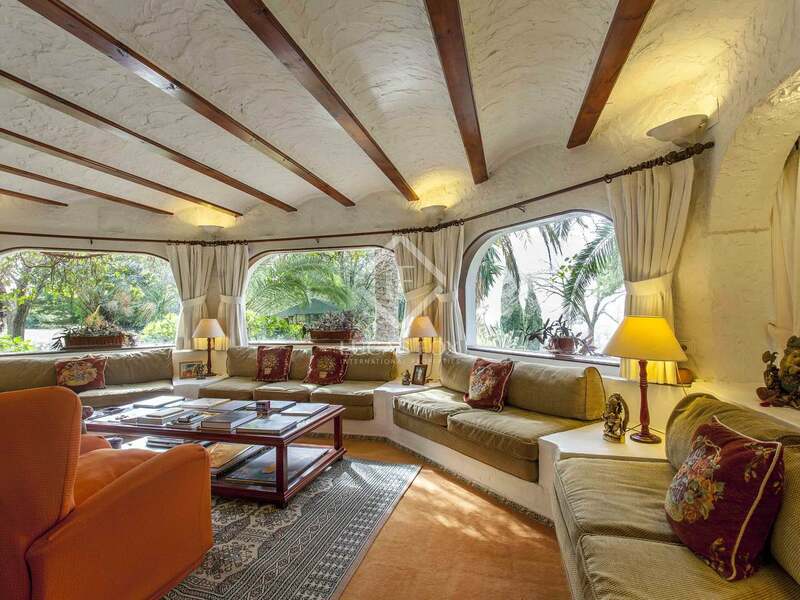 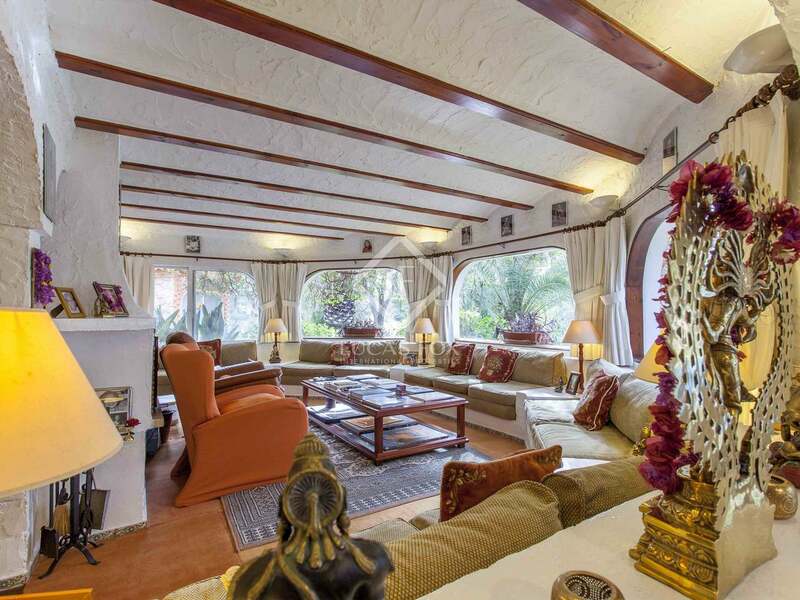 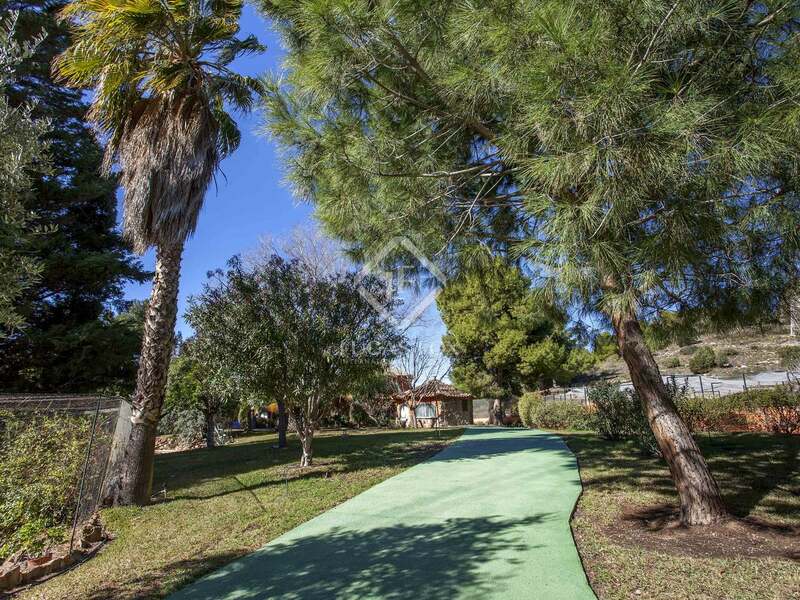 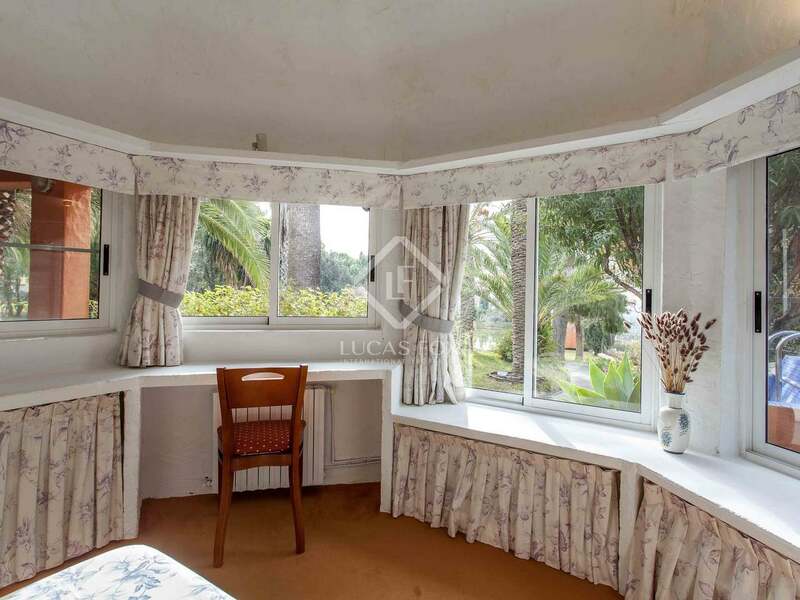 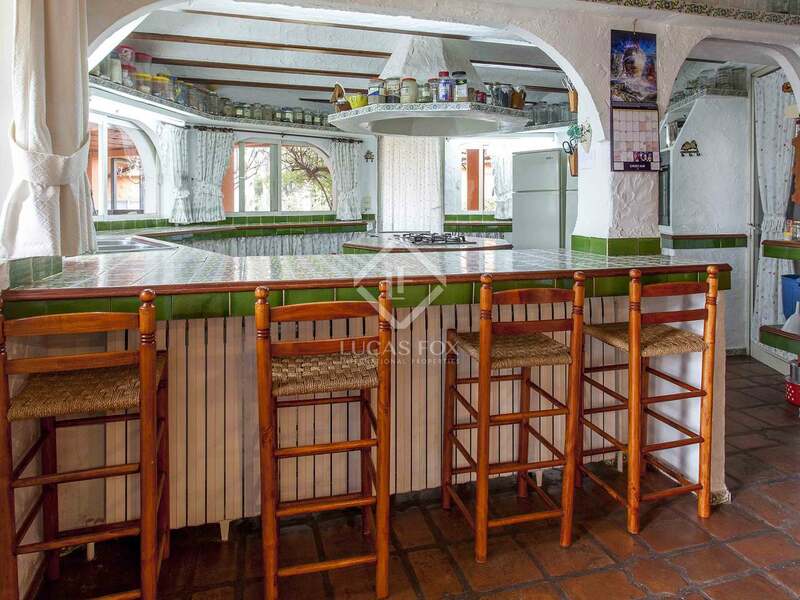 Two houses of 87 m² and 194 m² are located on the property, as well as several guest cottages consisting of 1 bedroom and 1 bathroom distributed across the plot. 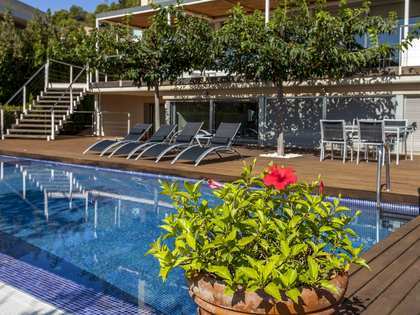 The houses are fully equipped with heating and cooling system and as a whole they offer a total of 15 bedrooms and 13 bathrooms. 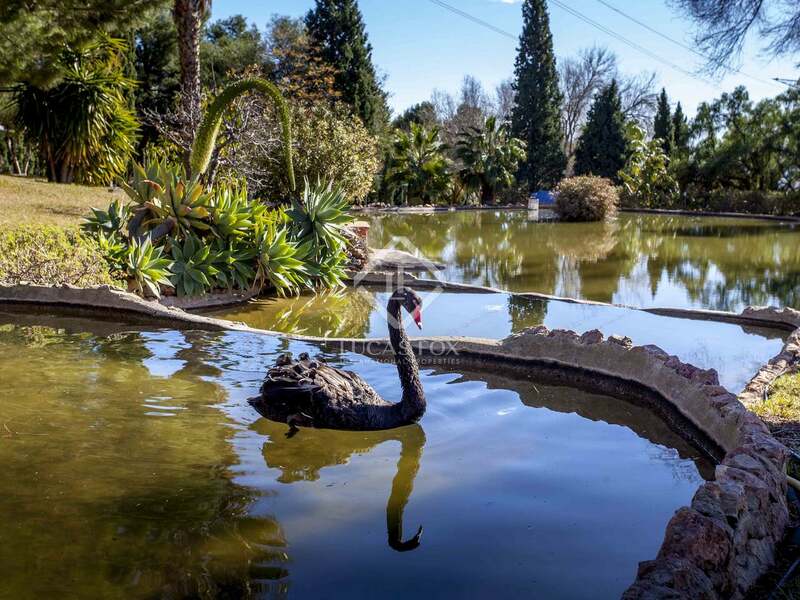 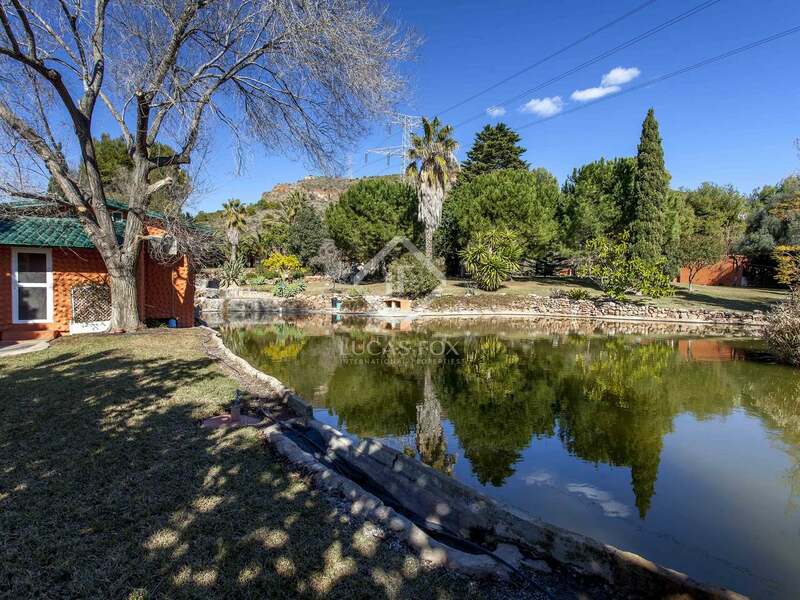 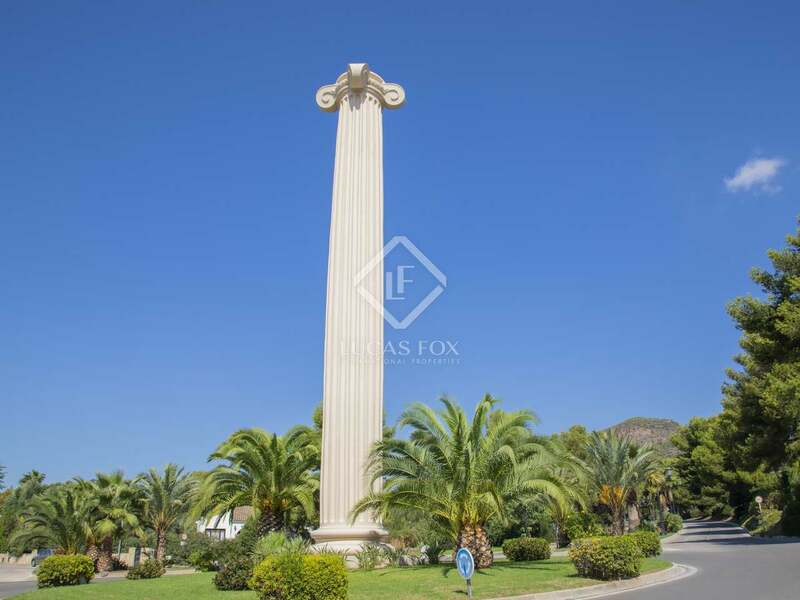 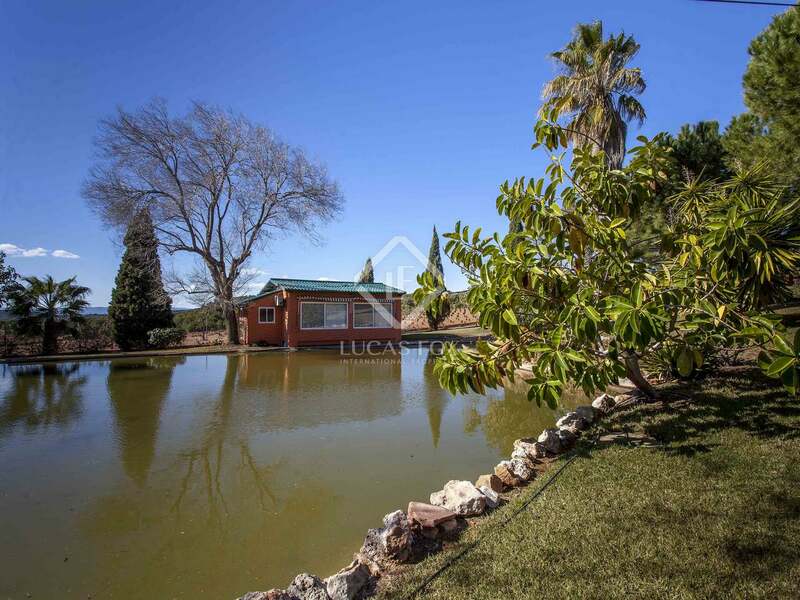 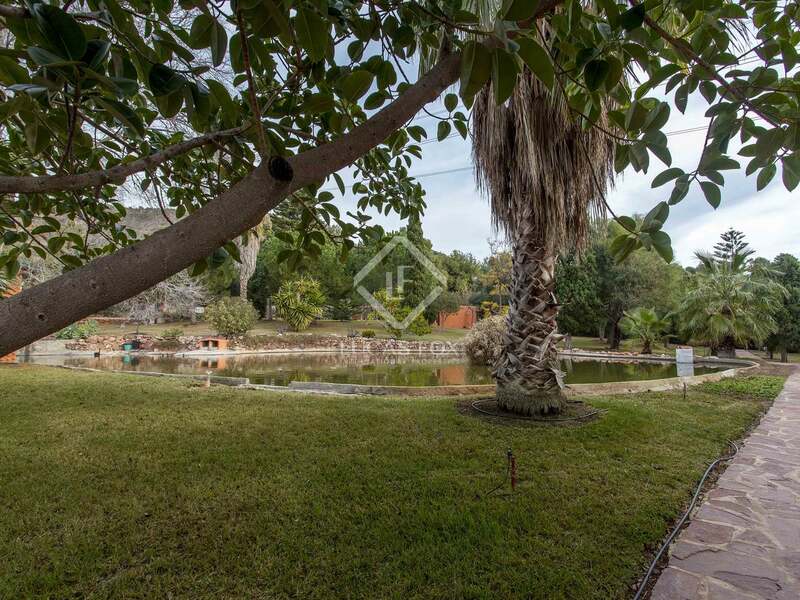 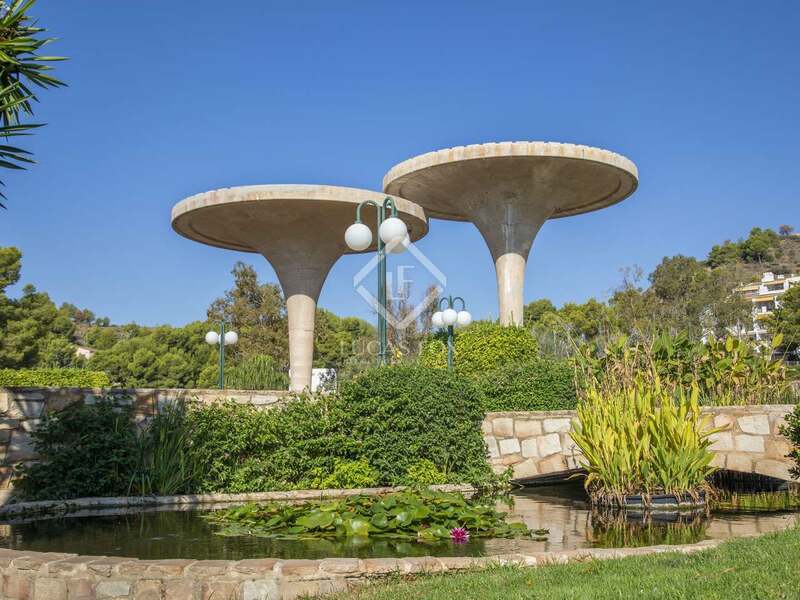 The price includes the membership of the Los Monasterios country club and the estate has irrigation rights (la Costera), with direct supply from the well of the La Costera for irrigation water. 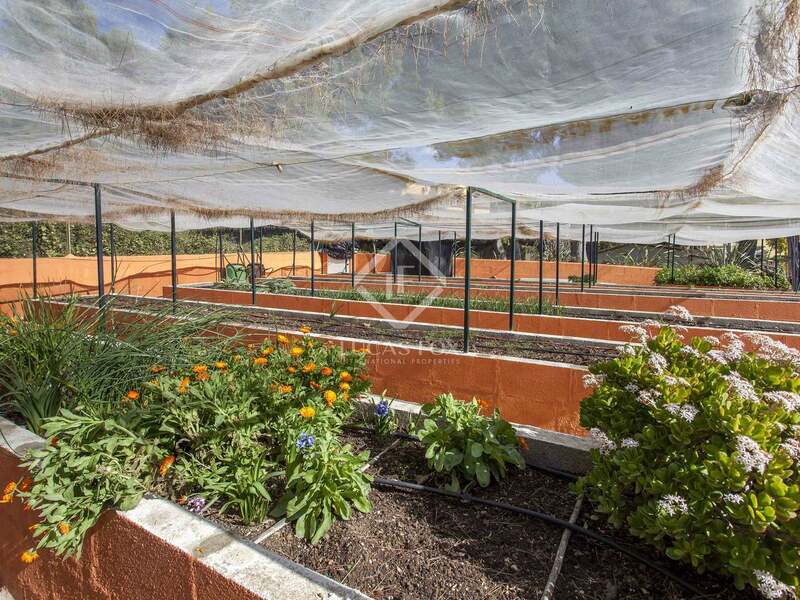 The owner will only pay the costs of one plot of the urbanization. 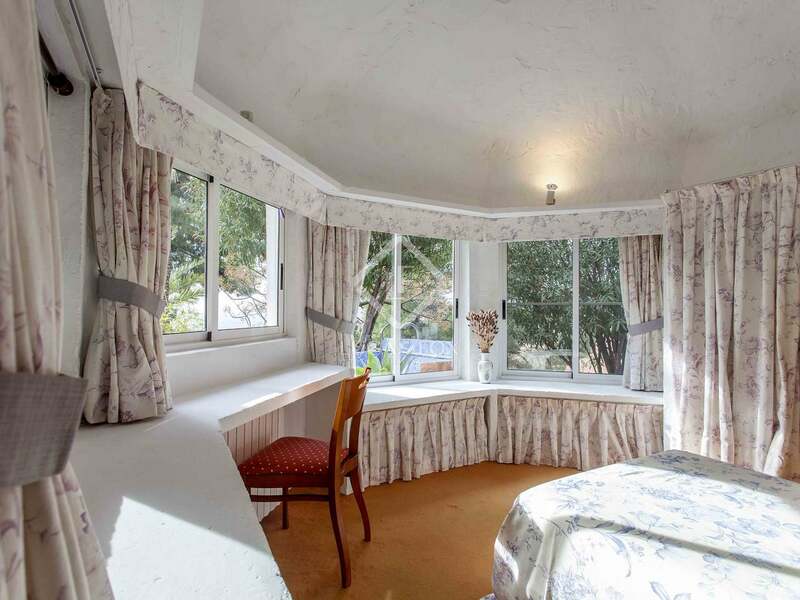 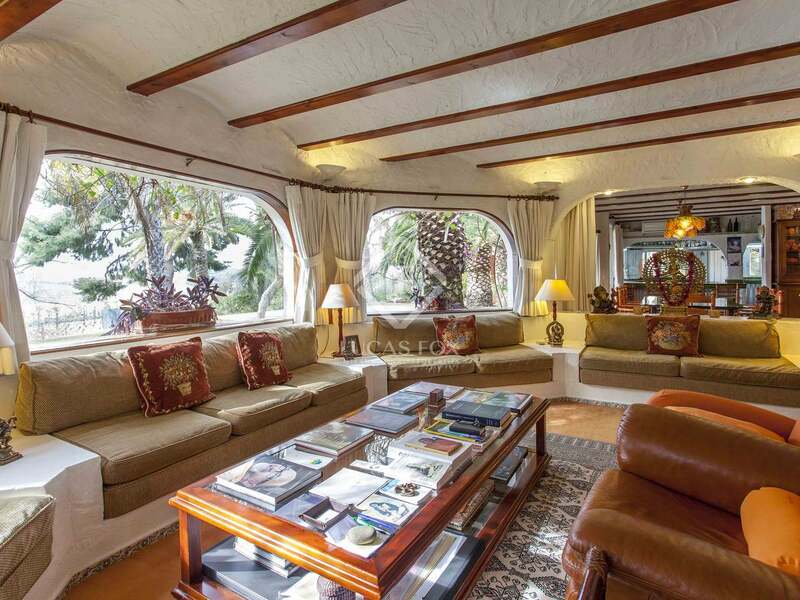 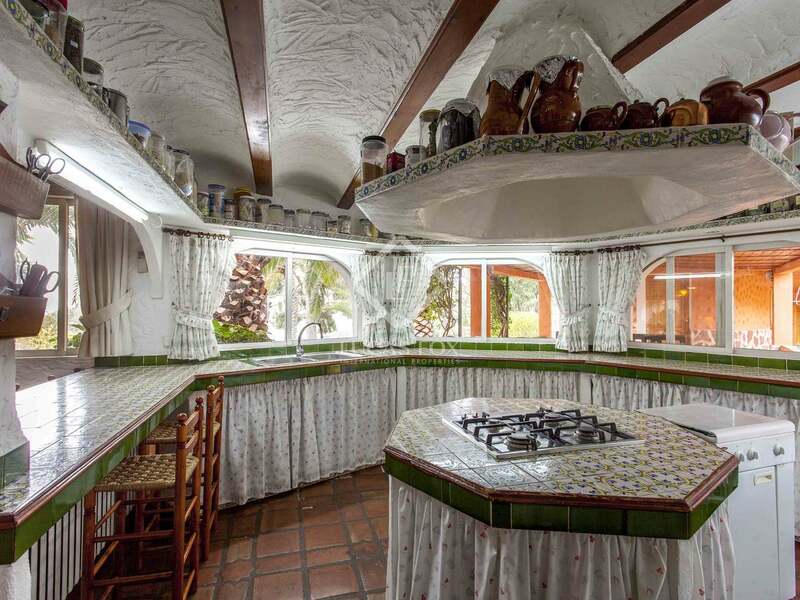 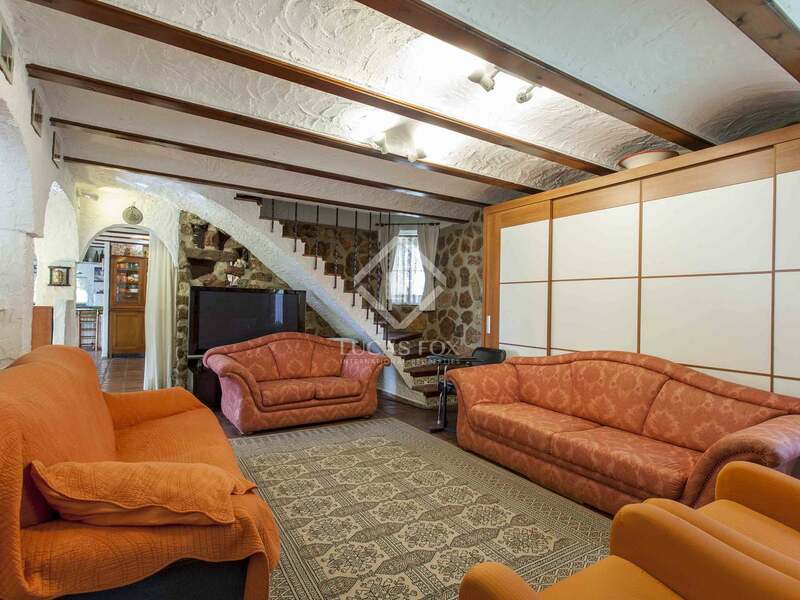 A home as special as this would be ideal for retirees or a family with children. 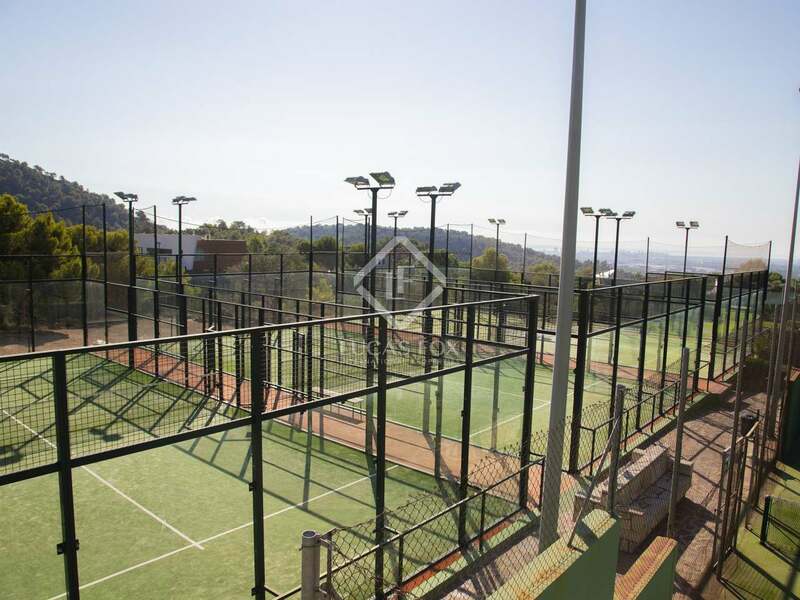 It is close to international schools and a large number of services.